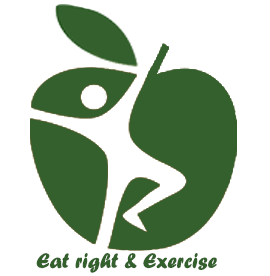 It is well known that optimal health is possible through eating right and exercise. Among all the diets out there, vegetarianism always gets attention for its versatile health benefits like cardiovascular health, weight maintenance, cancer, diabetes and much more. 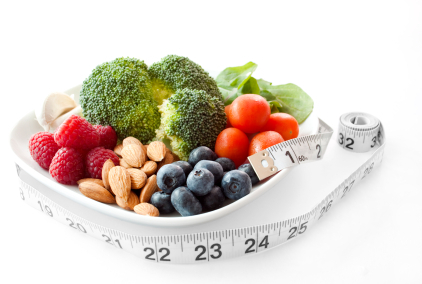 This article sheds some light on how vegetarian diet affects cholesterol levels. To learn more about nutrition basics and how healthy eating and life style can help prevent/manage chronic health conditions like hearth disease, diabetes, obesity, cancer etc. 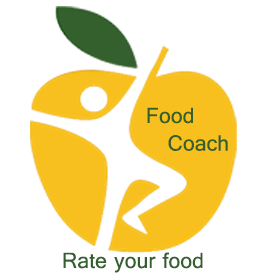 Please sign up here for our affordable “MyPlate to YourPlate” workshop/webinar. You may also want to consider purchasing our personalized Medical Nutrition Therapy Plan to meet your personal health and wellness goals.